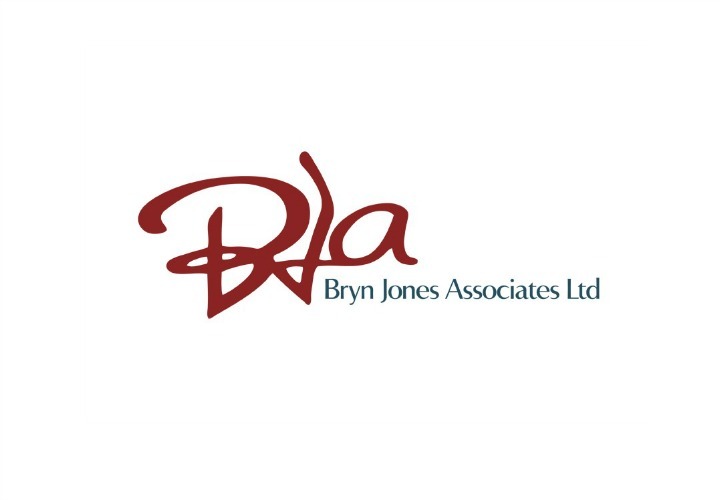 Bryn Jones Associates specialise in helping museums, heritage and cultural attractions be more sustainable. We work with client teams, staff, trustees and volunteers to develop realistic and achievable business plans, sustainability reports, commercial and operations reviews which are customer experience focused and identify the true income potential. BJA work with teams to ensure that any planned developments and changes can achieve the income potential and deliver an exceptional customer experience. We provide interim management support to turn around existing operations and be more sustainable, to bring about cultural change and to set up new developments and operations. If you would like more information, please email bryn@brynjonesassociates.com and visit our website: www.brynjonesassociates.com. 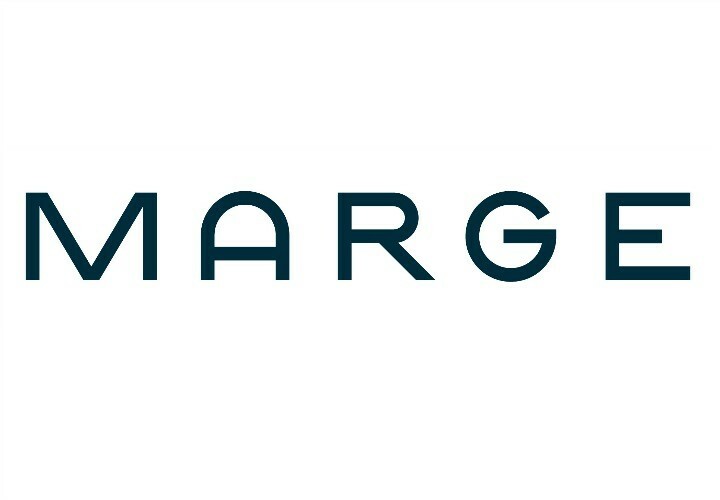 Marge is a well-respected cultural consultant, professional facilitator and trainer. A specialist in evaluation, she is a Member of the Market Research Society and was previously voted one of the 50 best freelancers in the UK by national marketing magazine, The Drum. Since launching her own consultancy in 2008, she has worked with a range of museums, galleries, libraries and archives across the UK including Manchester Museum, Leeds Libraries, Scottish Book Trust, St Helens Libraries, Manchester International Festival, London Transport Museum, Whitworth Art Gallery, Cheshire Archives, and Fountains Abbey (National Trust, Ripon). She is a Fellow of the Institute of Training and Occupational Learning, as well as a Member of the International Association of Facilitators. I am a consultant providing a bespoke service that finds innovative and outcome focused ways of working with museums, heritage, and cultural organisations, helping them to become more resilient and successful. We use a research, evidence based approach to deliver successful projects for our clients and can help with governance reviews; strategic and business development; research; project and programme evaluation, impact assessments; organisational reviews, workforce development, skills analyses and CPD; workshop and away day facilitation; and partnership development. I have secured funding for clients from HLF and ACE and work closely with museum and heritage sector support organisations. I’m an experienced consultant specialising in audience development and marketing for small and medium-sized museums and heritage organisations, including HLF and ACE-funded projects. Services include undertaking visitor and non-user research and consultation; developing marketing, brand and audience development strategies; running bespoke training; and workshop facilitation. I use research and insights to empower clients to understand audiences and develop sustainable relationships with them. We have a long track record of successful fundraising in the heritage and arts sectors. We are pleased to help organisations from their earliest thoughts on fundraising through developing strategy, writing bids, managing campaigns and ensuring strong donor relationships for the future. Find out more about us and get in touch via our website. 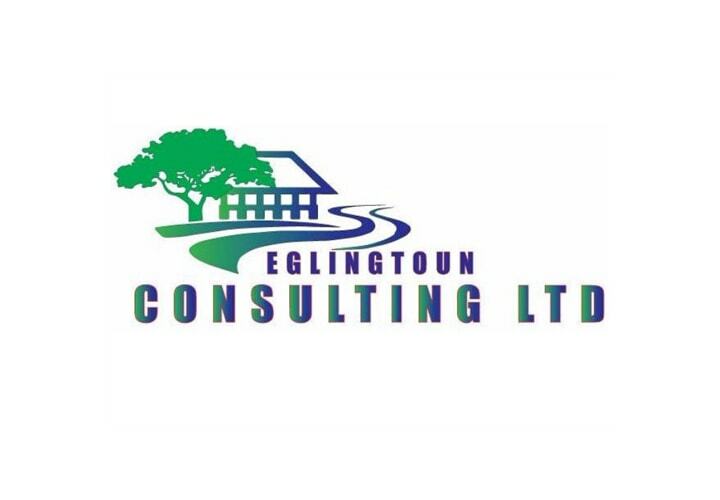 Eglingtoun Consulting Ltd is based in Fife, Scotland. Our background is in heritage management. We specialize in applying many years of senior experience in the fields of natural and built/cultural heritage to your situation. We can help with: new ideas analysis and development; new business planning, modelling and testing; business reshaping, consolidation and realigning to cope with changing operating environments and changing circumstances; change management; team-building and organizational refresh; ecological survey work; access audits; project management; interpretative planning in a heritage context; and grant applications - viability assessment, development and delivery. The Artelia project and cost management team have a deep understanding of the practical elements of funding, business cases, design, construction, maintenance and management of museums, gallery and cultural development projects. Artelia have helped organisations secure over £100 million of Heritage Lottery Funding over the past ten years and have a 100% success rate in achieving Round 2 HLF funding. Steve Prowse and Simon Cash who head up the team are both HLF Mentors. Governance, Resilience, Sustainability, Succession Planning. Not sure what to do for the best? Call me, I can help you. Resilience workshops, strategic planning, governance advice from one of the UK’s leading authorities. Over 35 years’ experience managing and developing, sorting out and turning round. In 20 years as a consultant I’ve worked with over 100 organisations. Known for innovative thinking, imaginative but practical solutions. My mission is to leave you feeling positive and resilient. Improving the visitor experience. We have over 20 years’ practice in improving the visitor experience, whatever the task or budget. We can help throughout a project or with specific stages: Auditing existing venues; Increasing sales/visits; Defining vision and concept; Developing the visitor offer; Creating content and Applying for funding. Interpretation and development services for museums. “It’s been an outstanding success; beautiful, evocative and moving. It more than fulfilled the brief. Stephen and the team did a fantastic job” – Jon Carter, Director, jersey Heritage: The Story of jersey, a film by SFL. Other clients include: BBC, National Trust, Science Museum Group, Historic Royal Palaces, RAF Museum, Imperial War Museums, Luton Culture, Cornwall Council, Black Country Living Museum. Call me for a chat – I can help you with any stage of your creative or business project. We specialise in supporting your Heritage Lottery Fund bid. We develop and write: Activity plans; Volunteering plans; Training plans; Business plans; and Options appraisals and feasibility studies. We celebrated four HLF bid successes in the last year. Over 20 years retail management experience in the high street and heritage sectors.